BMW group has achieved its best-ever sale record in February. 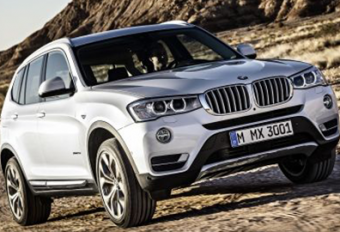 It delivered 141,093 BMW, MINI and Rolls-Royce brand vehicles, 5.6 percent more vehicles than last year. It also delivered a record number of 273,999 automobiles, almost 6.6 percent more than same period of last year. We have been working to cover the allover articles, news and review about cars since 2013, we are learning and making fantastic articles/news for the user, and distribute the knowledge, tips and tricks about automotive. Copyright © 2013-2019 Autos Billow.